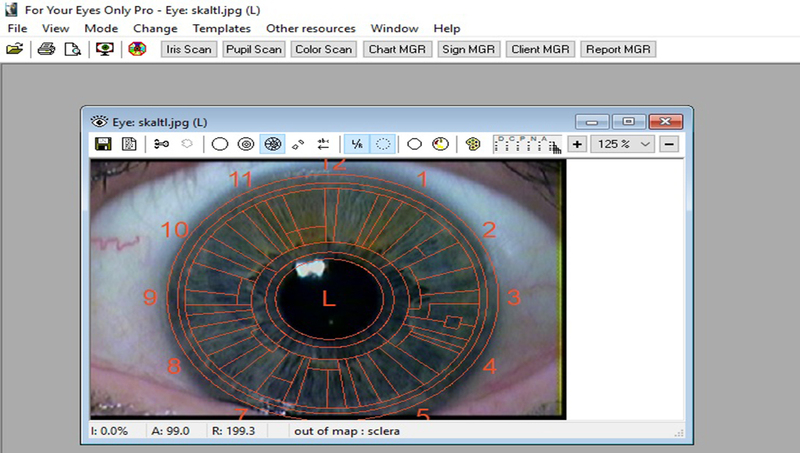 Take the giant leap. 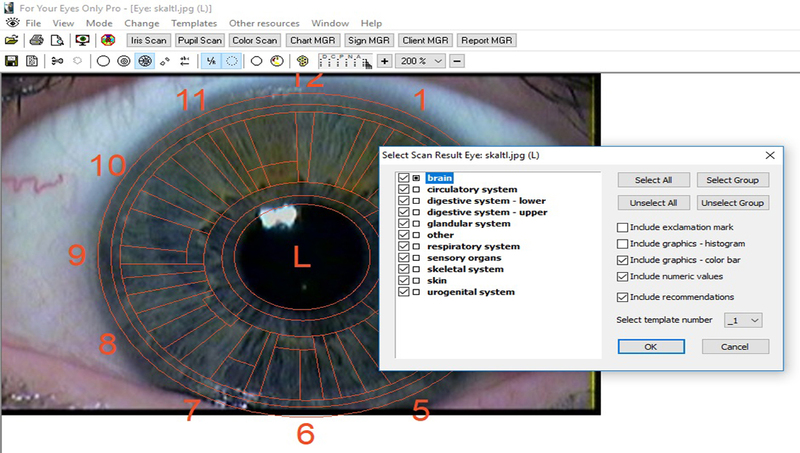 Increase the efficiency and speed and accuracy of your iridology examinations and reports and provide diagnosis information for your patients like no other in the industry. 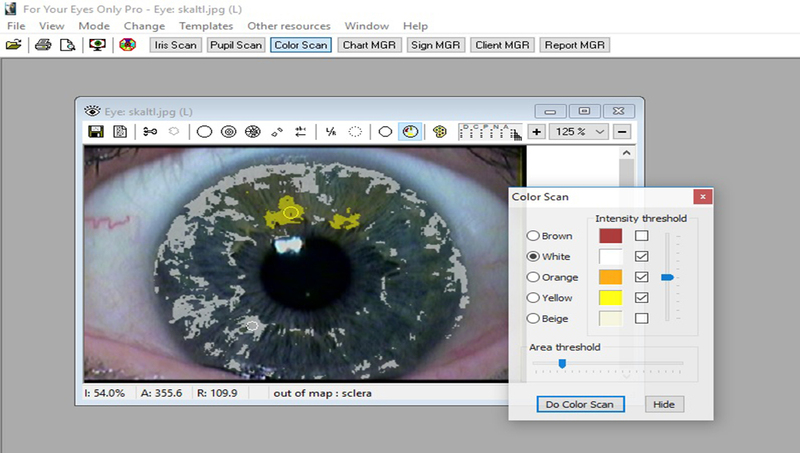 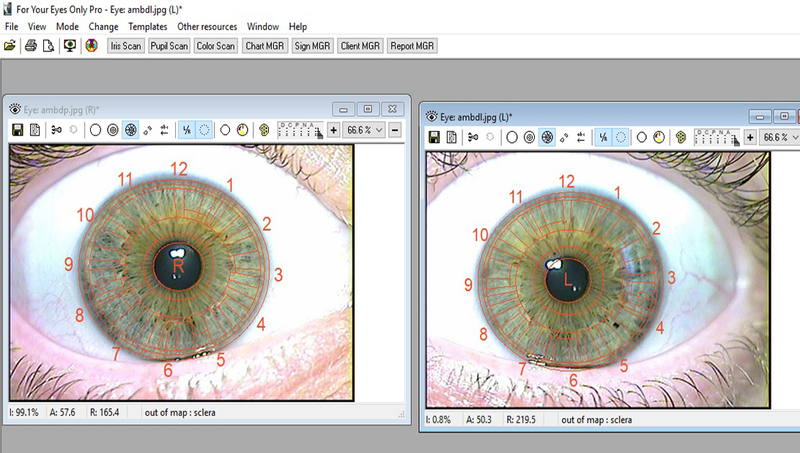 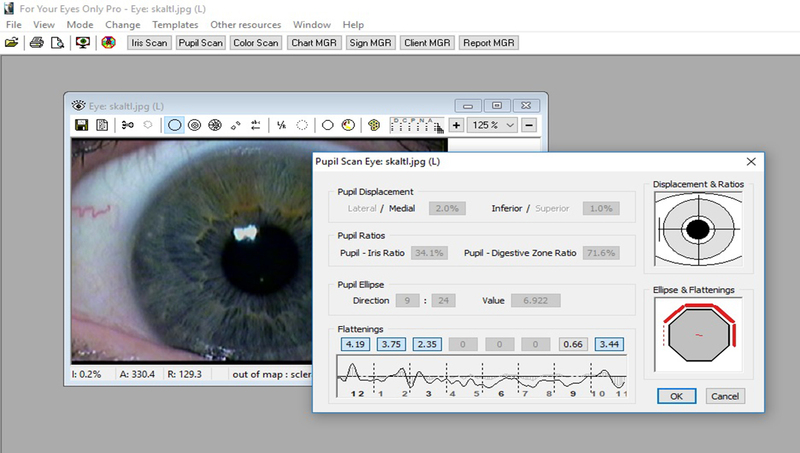 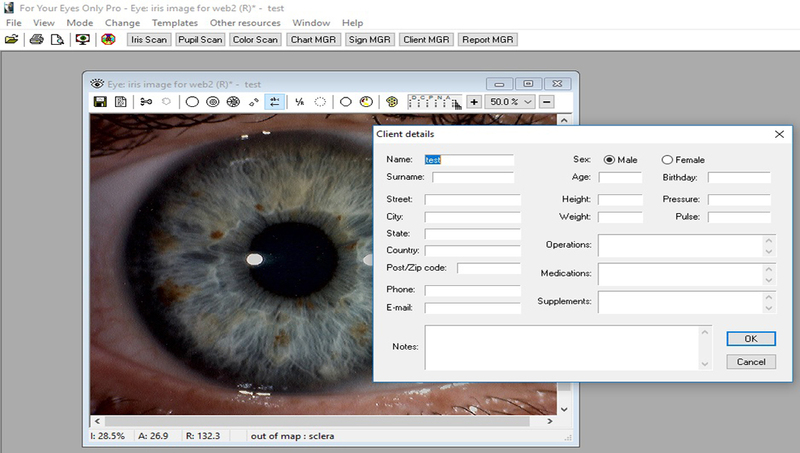 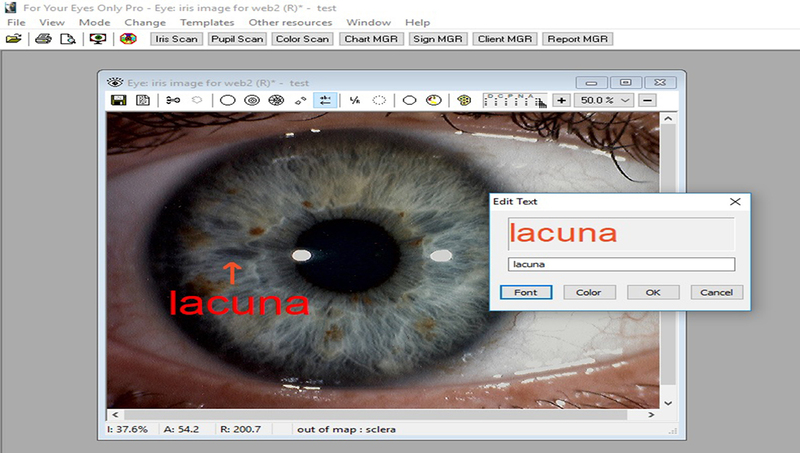 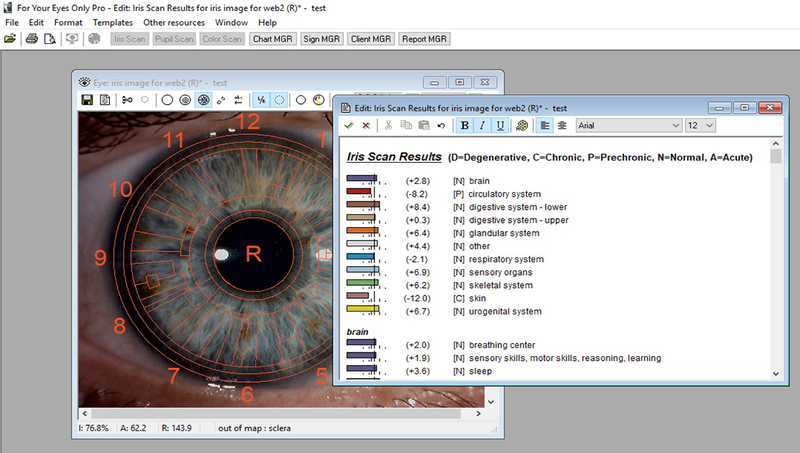 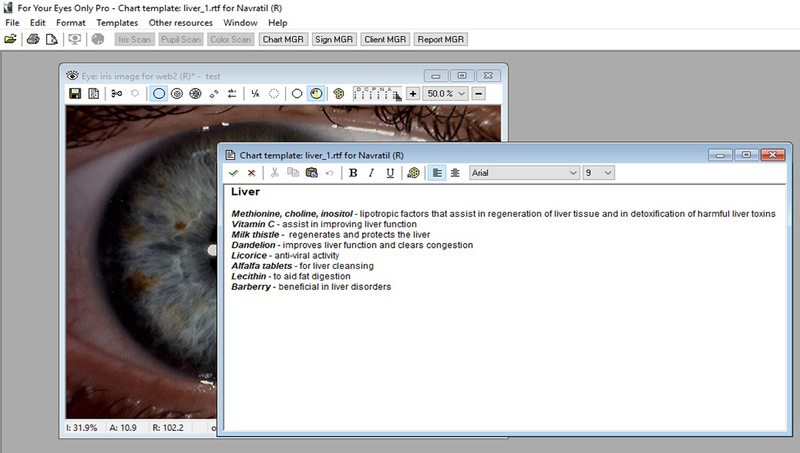 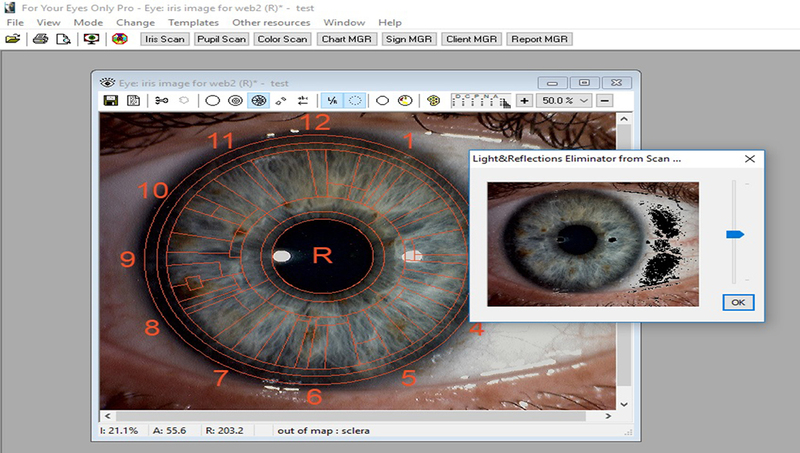 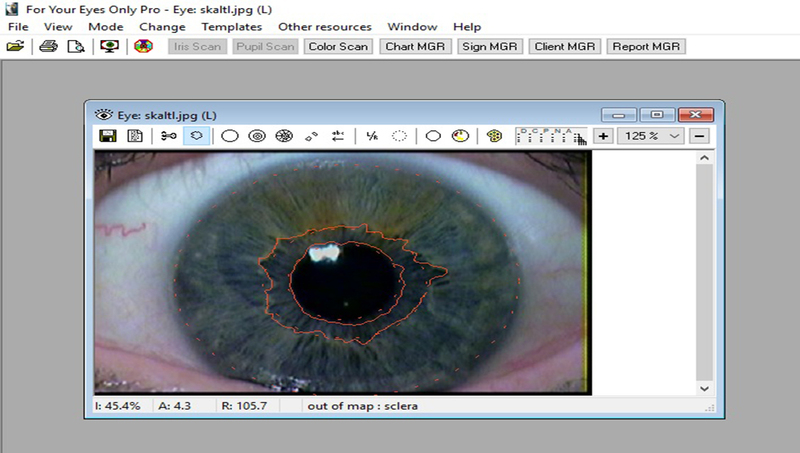 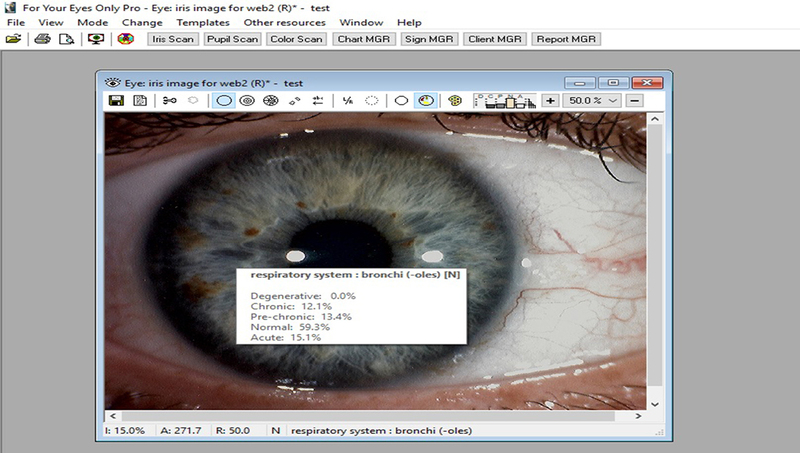 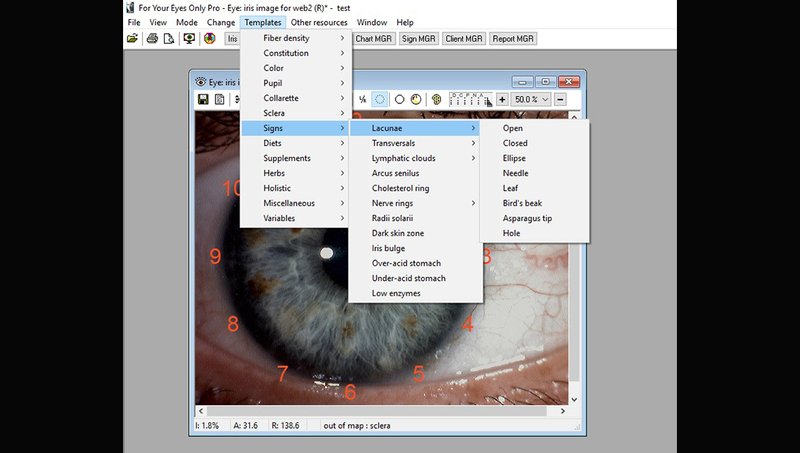 This is the premier elite software in our iridology software line. 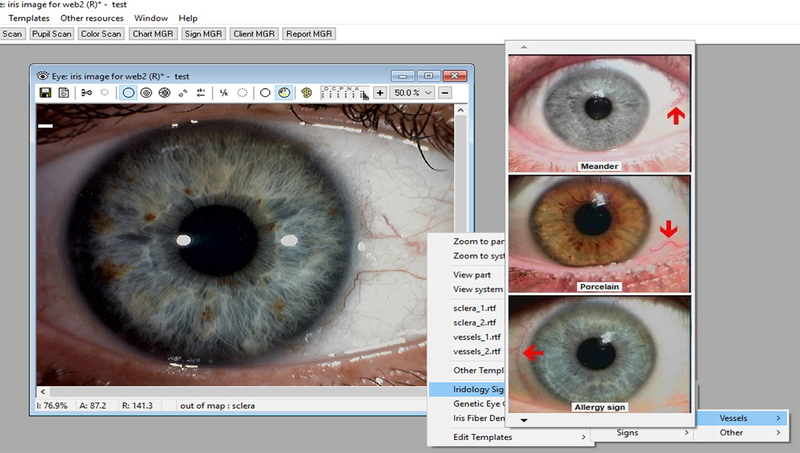 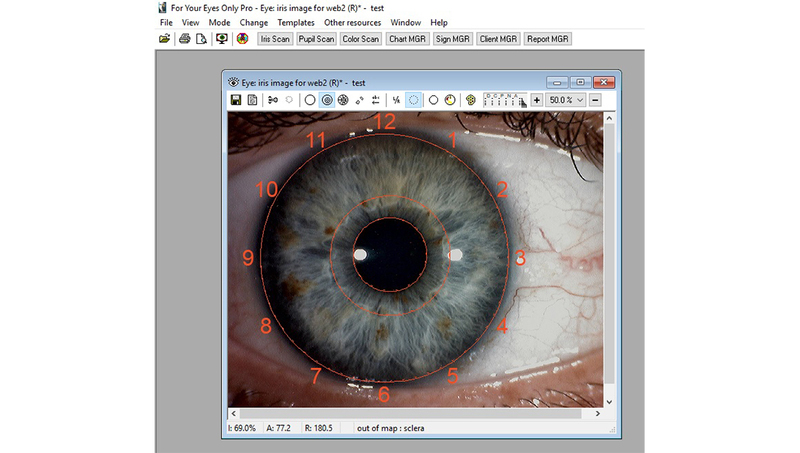 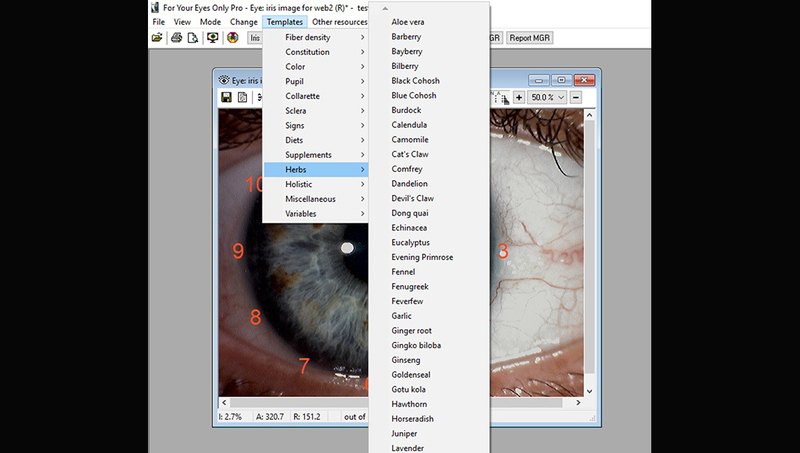 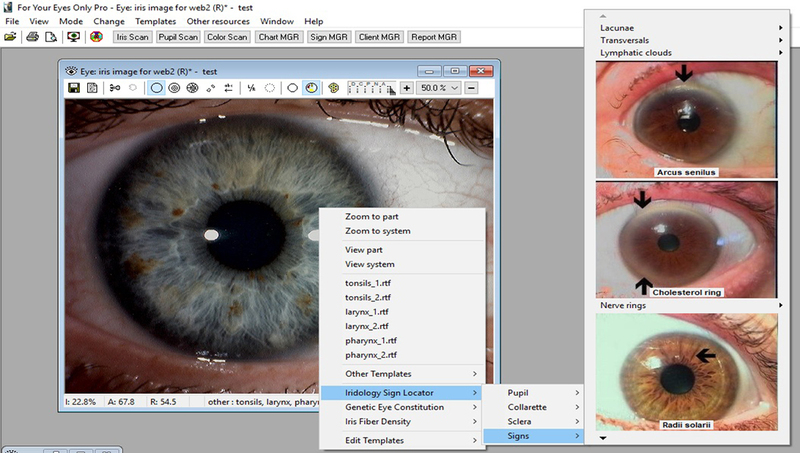 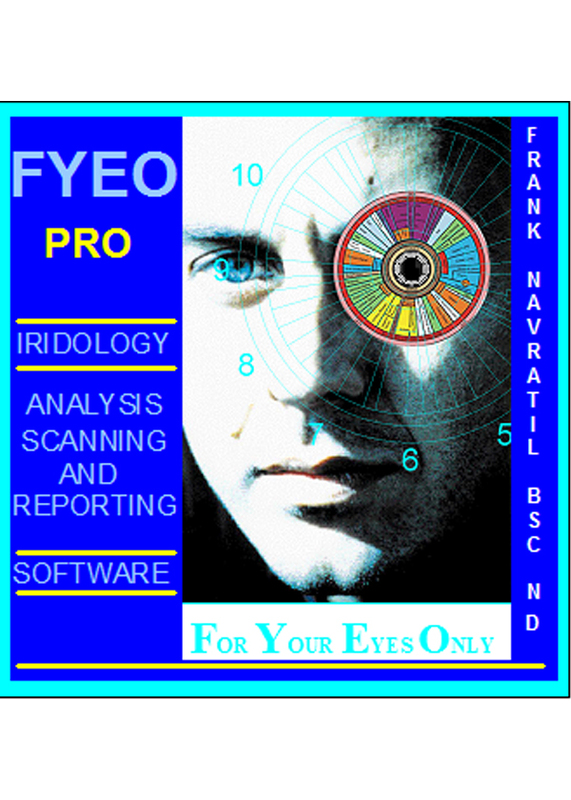 For Your Eyes Only PRO (FYEO PRO) Iridology software provides tools for the advanced iridologist or researcher to allow for analysis of the iris, pupil and sclera, scanning of the iris for color intensity, scanning of the pupil, scanning for colors in the iris and setting up and printing simple or comprehensive iridology reports easily and accurately. 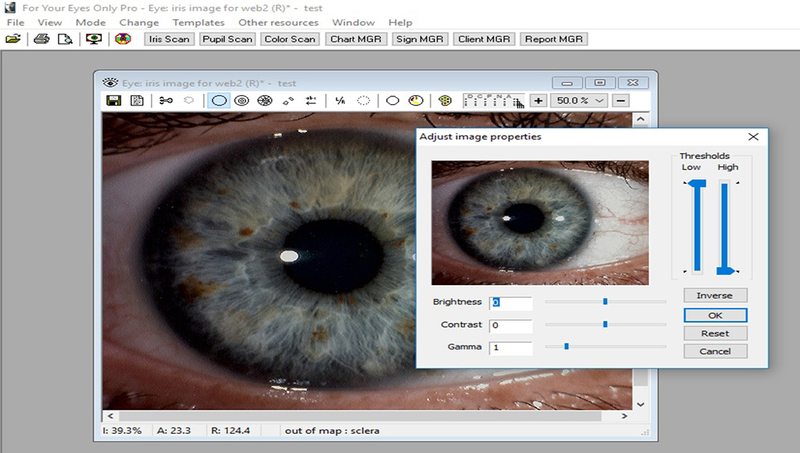 This software can be used with any digital images taken from any digital camera system.